With the New Year, getting a makeover can help upgrade your look and improve your confidence. The staff at Create-A-Cut Hair Designers, a beauty salon in Norwich, CT, appreciates the effect that a fantastic new makeover can have on a client’s life. 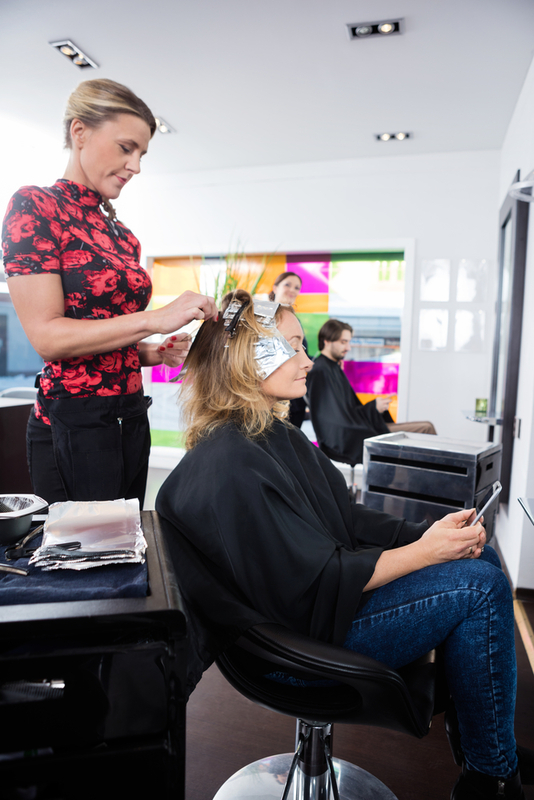 That’s why they offer numerous beauty services, including haircuts, waxing, and color. Appear More Professional: Whether you are just graduating college, going back to work after time off, or are changing careers, a new look can vastly improve your confidence and professional life. While your edgy hair color and dramatic makeup may have worked in the past, the same look may not hold up in your new office. A makeover can help you appear more sophisticated and professional as you enter this new phase in your life. Refresh A Dated Look: It’s a trap we all fall into; you find a look that works for you and you stick with it. While you may have received a ton of compliments at first, it could lead you to rock the same style for over a decade. Embrace change and try newer, trendier hairstyles and avoid looking dated. Celebrate A Life Change: Whether it’s starting a new career or making a bold move across the country, some changes call for a makeover. Celebrate your new life path with a fresh style that includes a new cut or hair color. Take Years Off Of Your Appearance: Selecting makeup or hair color that does not suit your skin tone can make you appear older than you are. A makeover that focuses on color-matching and updating your look can help take years off of your appearance. Just For Fun: For style chameleons and conservative fashionistas alike, change can be invigorating. A variation in your hairstyle or makeup application can be a fun and exciting way to give both your appearance and confidence a boost. Transform yourself with a brand-new makeover! To schedule a consultation with one of the expert hairstylists at Create-A-Cut Hair Designers, call (860) 889-2979. For more information on the services offered by this Norwich beauty salon, visit their website today.